Grab your bike and head over to Memorial Peace Park in Maple Ridge and cruise all the booths - 10am to 2pm. The VACC will be providing FREE VALET PARKING. Earth Day is a free community festival to celebrate and acknowledge the earth and our environment. This is a family oriented festival that takes place at the Maple Ridge Memorial Peace Park. There will be plenty of performances, activities, exhibits and a silent auction. This year's theme is "The True Cost of Stuff". We will be exploring the hidden costs of different products, so come find out how much your stuff really costs! 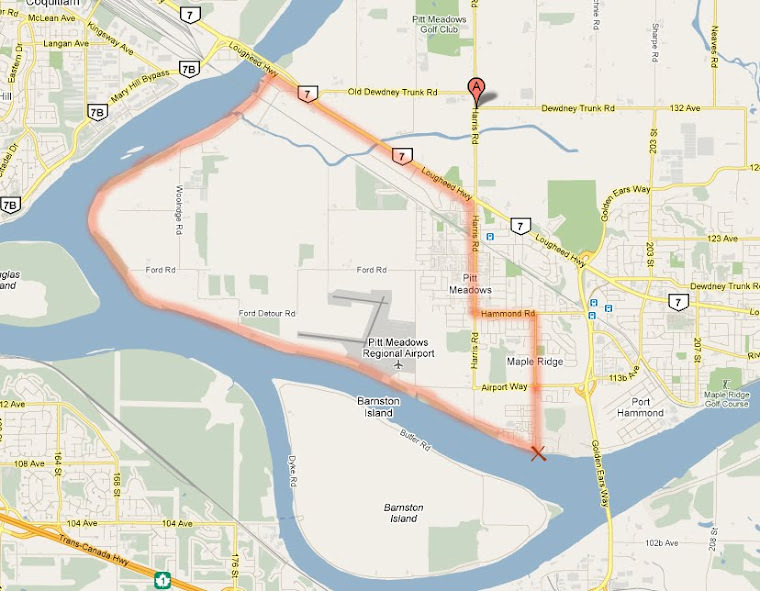 Last year, the VACC hosted a short (symbolic) group ride from Maple Ridge to Pitt Meadows and back. Among the participants were VACC members as well as two Maple Ridge Councilors, Linda King and Cheryl Ashleigh. Drob by the VACC booth!